Gearing Up for his New Album, @ChaseChowder Shares New Track "Rumors"
Gearing up to release his debut album, Long Winters. 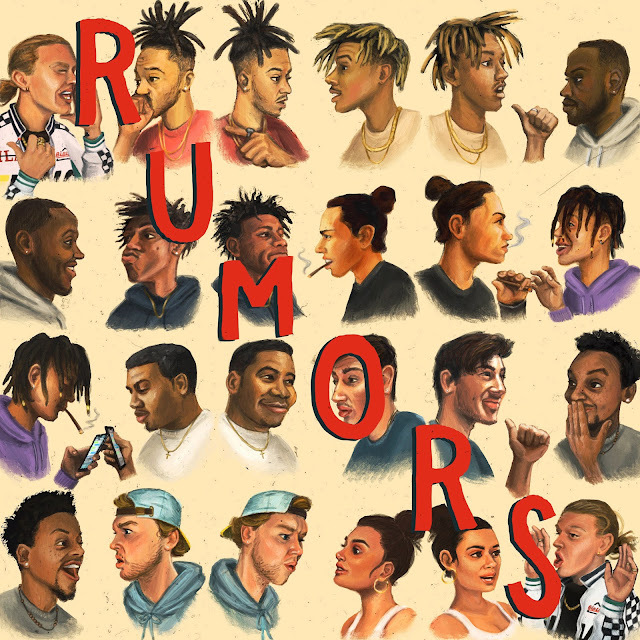 He drops off a new track titled "Rumors" as the project's debut single. Along with the this track, the entire album was produced by Fríó, an Icelandic producer. Stream above.